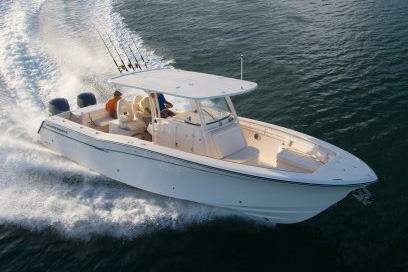 Ride and the solid offshore sportfishing capability of the beamy Canyon 336 make this 33-foot center console stand out in its class. 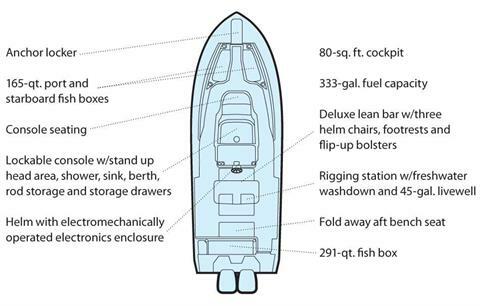 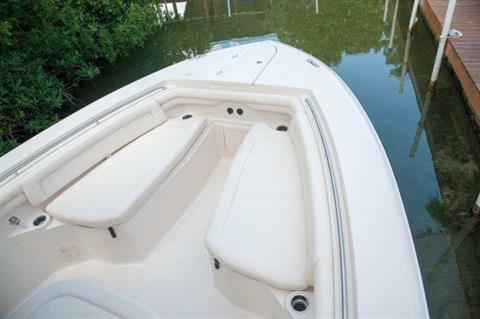 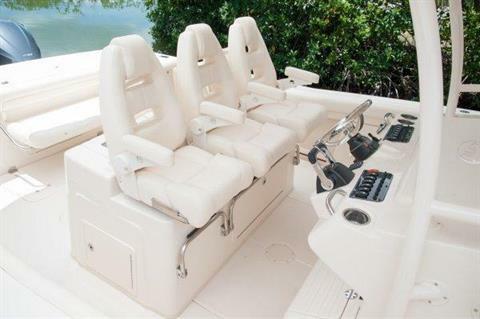 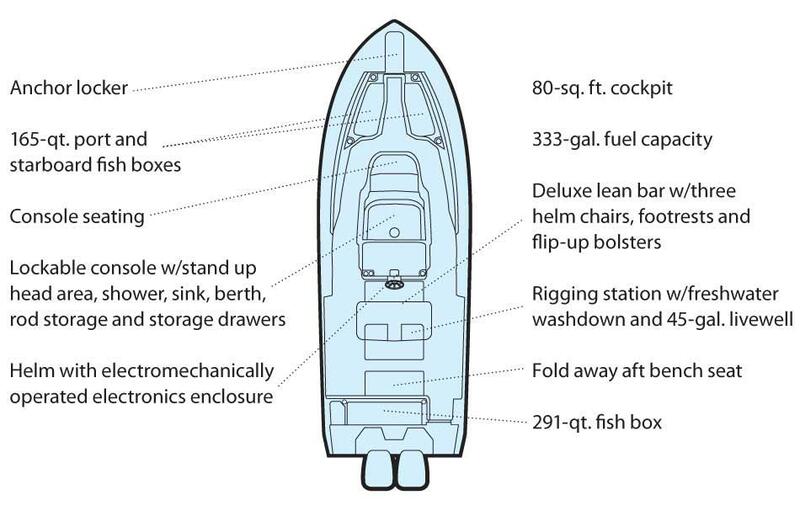 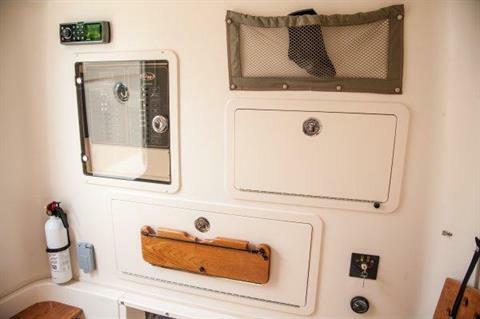 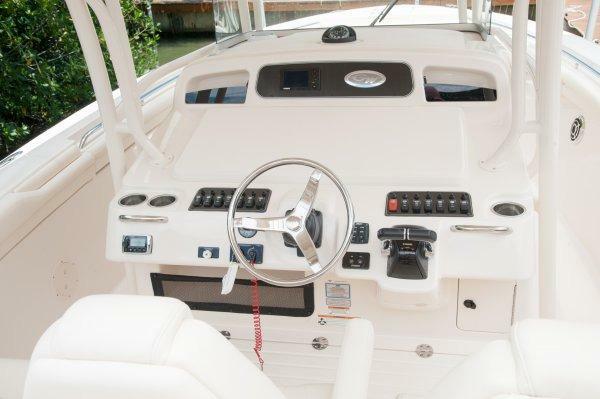 The 336 has innovative helm seating, a huge cockpit, and a big console with berth. 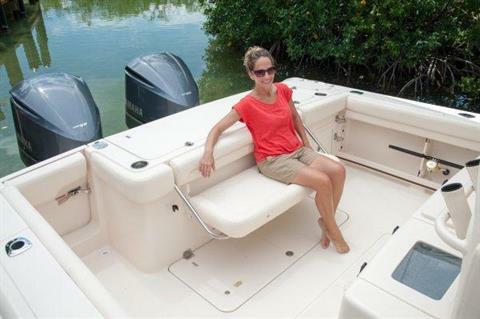 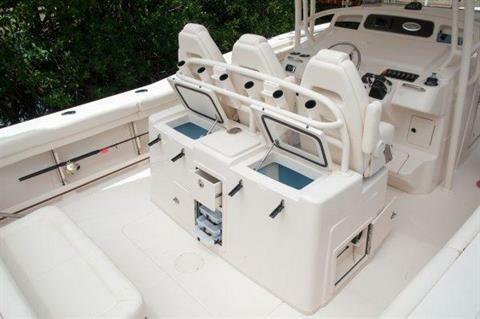 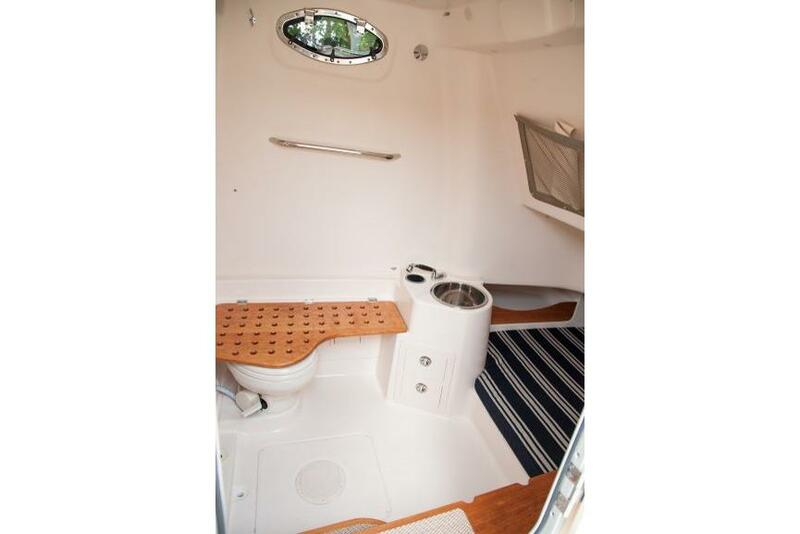 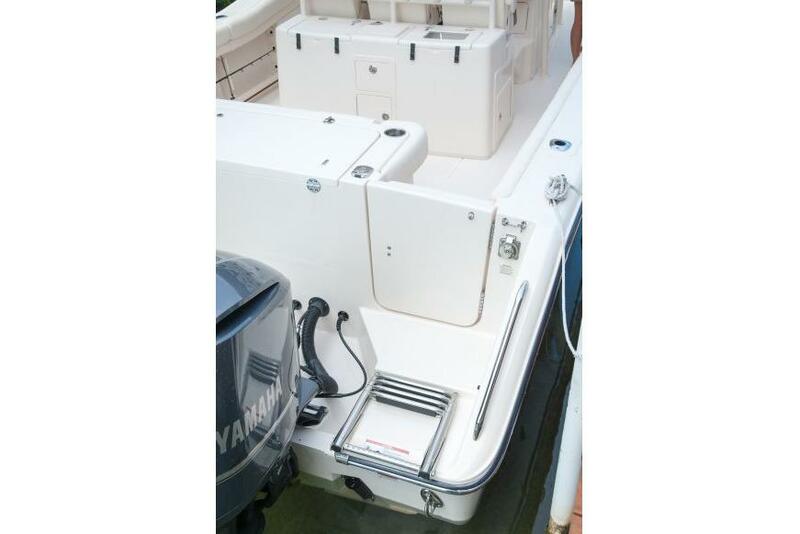 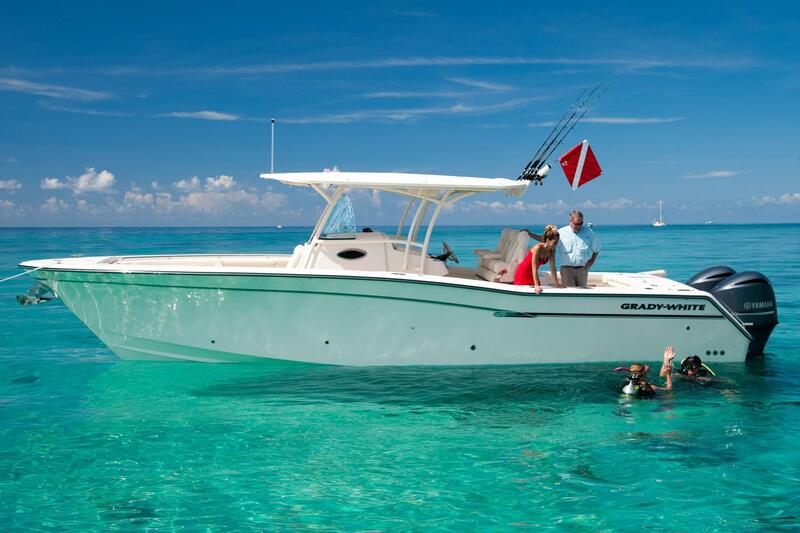 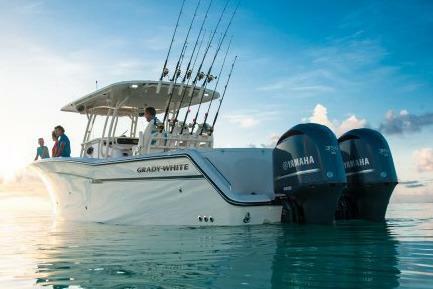 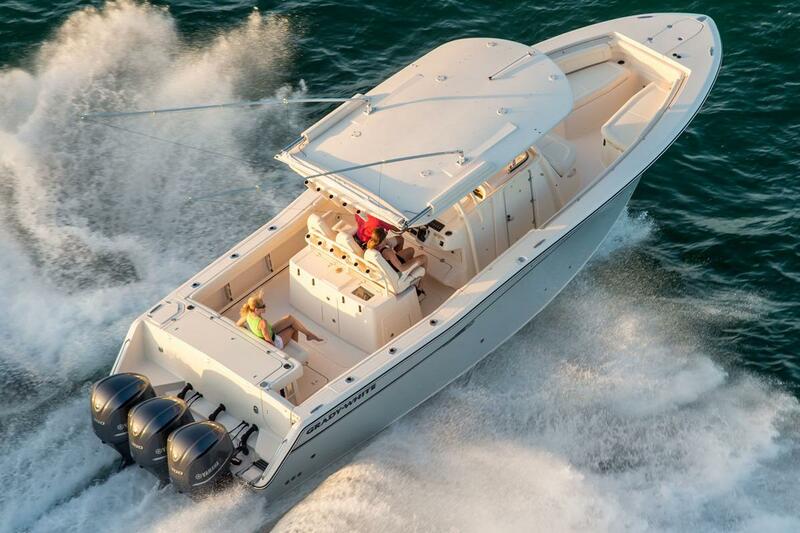 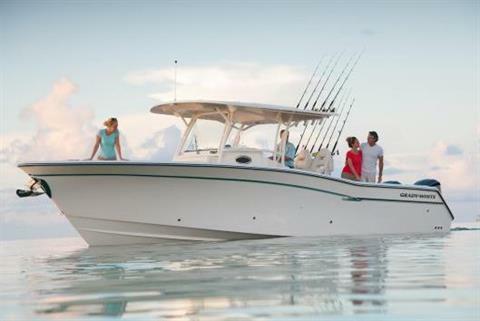 Attention to detail makes the Canyon 336 a highly functional and desirable saltwater machine.